While on vacation, sitting out and reading is one my favorite indulgences. I always pack my suitcase full of books before I head out. The assortment usually includes many light, “summer” books as well as a few classics and some nonfiction. This time my case contained several digital parenting books. Whenever I give a talk, parents usually ask me to recommend helpful websites and books. 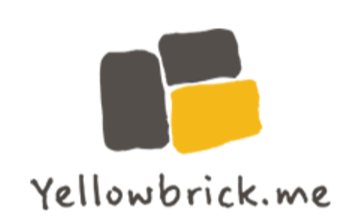 I know many great websites, but it is difficult to recommend books. Most parents are looking for the latest information and with digital trends changing so rapidly many books contain outdated information. (Who wants to read a book devoted to MySpace.) 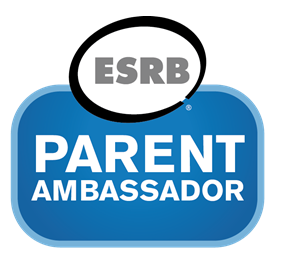 I am pleased to report, I found two new digital parenting books, Raising Digital Families for Dummies and The Parent APP. 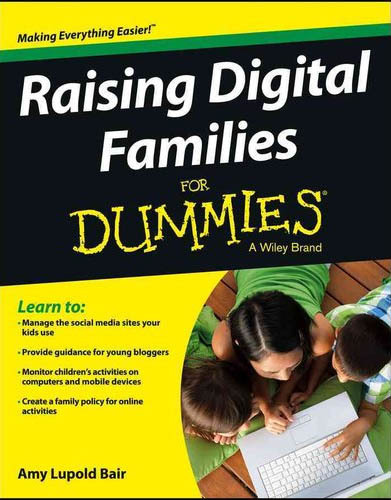 The first book, Raising Digital Families for Dummies, is a how-to book for managing your family’s devices and social media. Written by Amy Lupold Bair, a blogger and mom of 2 elementary school kids, this book walks you through creating a Digital Family Policy. On the way she explains all the basics in clear and simple terms with lots of illustrations. At the end of each chapter, she shares a list of suggested rules to add to your Digital Family Policy. This book is a fantastic cheat sheet for parents. If you want to talk to your child about online chatting but not sure of the difference between IM and a chat room, after reading the online chatting chapter you will sound like an expert. You will know the ways kids communicate online, how they find each other and what options are available to keep conversations private and safe. Lupold provides the same clear explanations for social networks, gaming, searching, online etiquette etc. This book does contain lots of specifics about current websites, so that section may look a bit dated in a few years. For the basics, this is one of those books, parents will turn to time and time again. 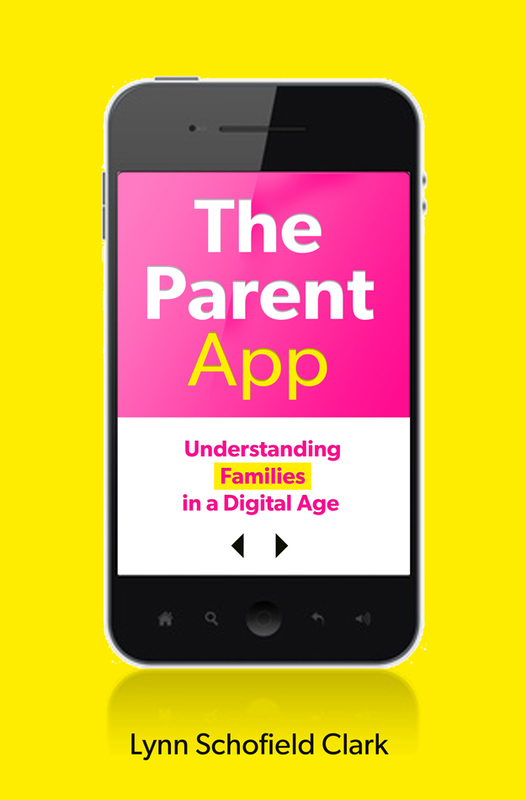 My second book, The Parent App: Understanding Families in the Digital Age, examines how digital media is affecting families. Lynn Schofield Clark, a sociologist who studies media, shares stories and studies about how families are using technology to stay connected as well as how technology can create a digital divide. Clark talked with parents and teens about cyberbullying, sexting, gaming, monitoring and more. It is a dense read but it is worth it even if only for the last chapter. In the last chapter, Clark brings it all together by listing what parents don’t need to worry about, what they do need to worry about, and what actions to take. Clark finds that parents are focusing on the wrong things. She believes parents need to change their tone from fear based to empowering kids to lead responsible digital lives. 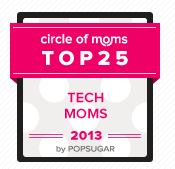 She lists some great suggestion for families on how to make technology a positive part of family life. So, if a new phone is on your school supply list, Raising Digital Families is for you. If you are wondering why you ever bought your child a cell phone, you may want to check out The Parent App.